This course was created for labor and delivery nurses. 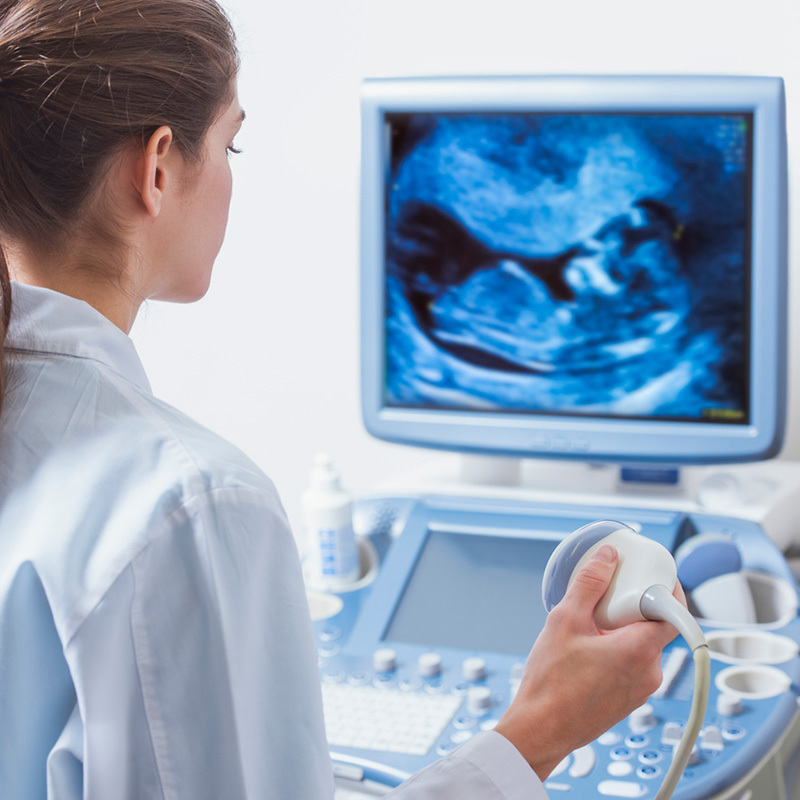 We have included a brief review of the ultrasound system for practitioners to navigate their machine. We have also included a lecture on image orientation to connect what you do with your hand to what you see on the screen. 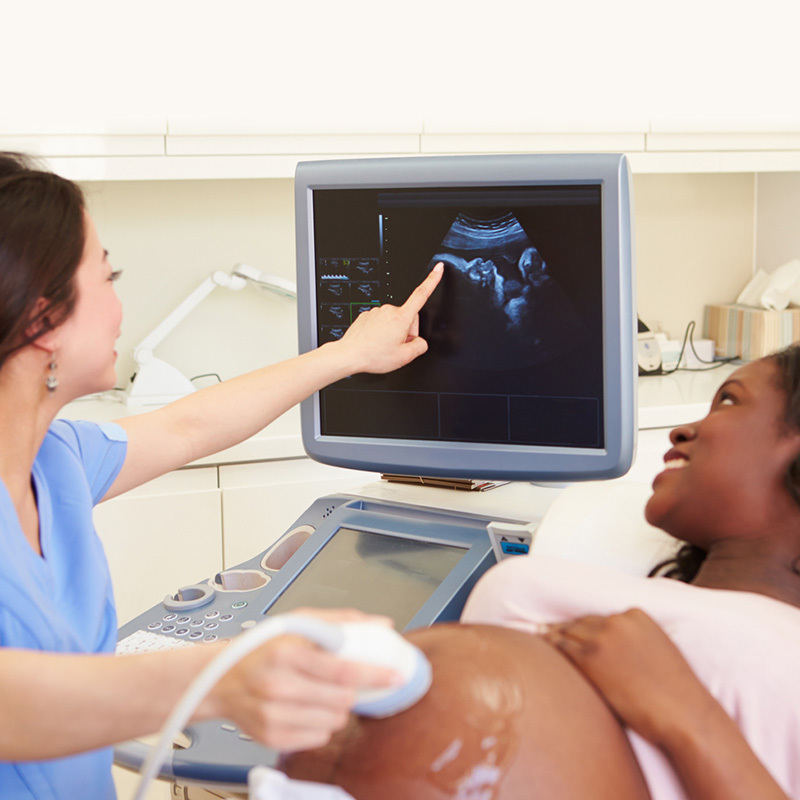 We review the third trimester assessment which includes fetal lie, number, viability and fluid assessment. Artifacts are unfortunately a reality with ultrasound. We review common artifacts and the importance of identifying them to accurately assess fluid. We also review common pitfalls when overestimating or underestimating amniotic fluid volume.